Nitro Shots: It’s Not For That Election But Vote Here! Home / Featured Content / Nitro Shots: It’s Not For That Election But Vote Here! Toni Montgomery March 10, 2016 Featured Content, NHRA, Nitro Shots, Toni Montgomery Comments Off on Nitro Shots: It’s Not For That Election But Vote Here! Voting is open for the eighth and final spot for the annual K&N Horsepower Challenge. See the news section below for all the particulars. 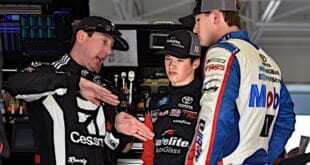 Think of this as the Pro Stock version of the All-Star race. The Nitro classes have their own, the Traxxas Nitro Shootout, later in the year, as do the Pro Stock Motorcycles, the Nitro Fish NHRA Pro Bike Battle. There really is some nice money on the line at these events. The Pro Stock version will pay its winner $50,000, so while some fans of other all-star events argue their value, it’s absolutely a nice payday for these guys. It’s also quite a bit less risky because most of it is run during qualifying sessions for that weekend’s race event. It’s a race within a race. 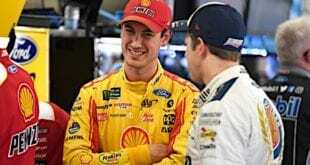 No extra special car prepared just for that one thing like in NASCAR. It’s the same car the team was already racing during the weekend. That helps to not eat up all that extra money the team stands to win. Really though, it’s the bragging rights. Defending Pro Stock champion Erica Enders has had the lock on not just the Challenge, but the whole spring Vegas weekend the last two years, winning the bonus event and the race and the $25,000 bonus that goes along with that particular sweep. Her team is still working on getting up to speed on the new Mopar rides and the new Pro Stock package though, so it seems the door might be open for someone else to steal her Vegas thunder this year. Possibly those KB Racing cars? 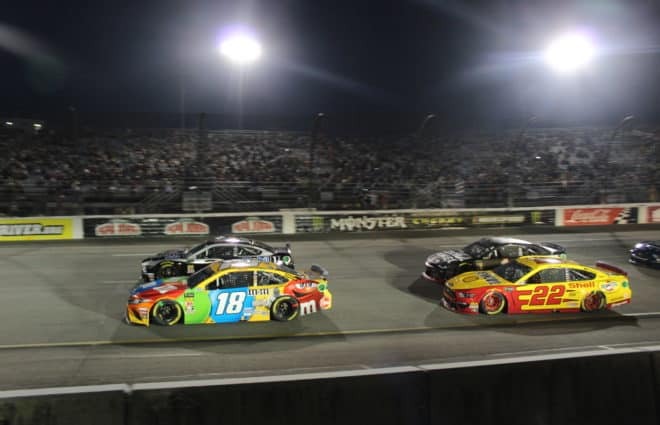 Evangelism Continued: If you read last week’s Nitro Shots, you’ll be interested to know that I nearly have that same coworker talked into coming out for the Four-Wide Nationals here in Charlotte next month. Keep spreading the word, folks! 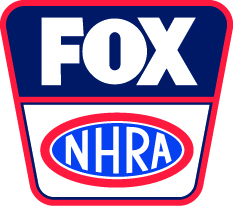 * NHRA and FOX Sports reported good news as far as viewership and rating for the first two events of the season. 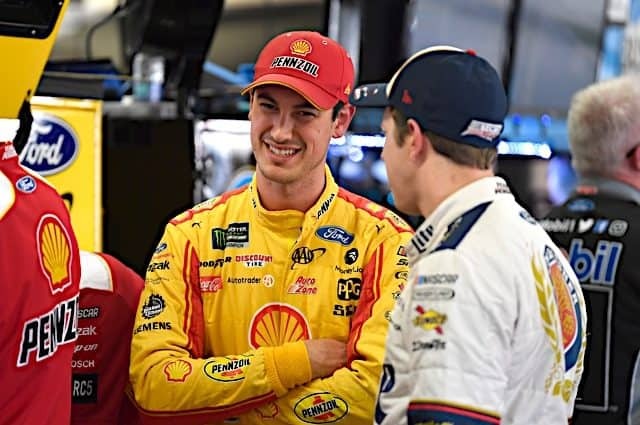 Coverage tallied more than 300,000 additional viewers for the races, which Nielsen Media Research notes is a 15 percent increase over the same two events last year. Total viewership over the finals telecasts, qualifying shows and re-airs on FOX Sports 1 and FOX Sports 2 came in at 2.6 million viewers. 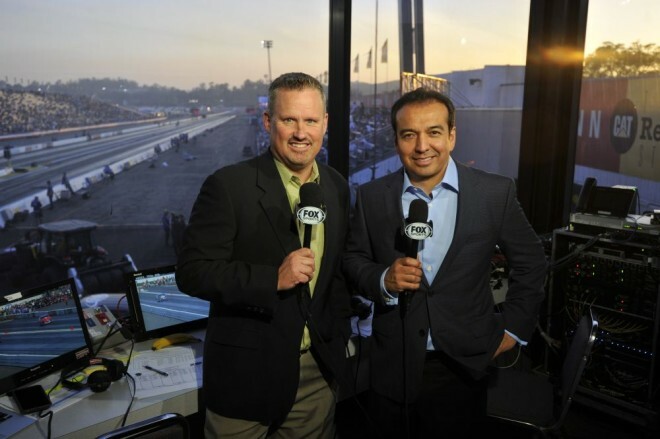 Both races came in fairly even, with 1.4 million viewers for the Circle K NHRA Winternationals across the two qualifying shows, Sunday finals, and re-airs over the week. The CARQUEST Auto Parts NHRA Nationals combined coverage reached over 1.2 million. * Voting is now open for the K&N Horsepower Challenge, the annual Pro Stock bonus event. The K&N Horsepower Challenge will take place on Saturday, April 2nd, during the DENSO Spark Plugs NHRA Nationals in Las Vegas. 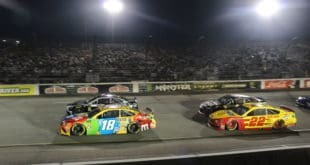 Seven of the competitors will be determined by points earned during NHRA Mello Yello Drag Racing Series events, with the eighth chosen from drivers not already qualified via fan vote. Fans can go to http://www.nhra.com/knhpchallenge.aspx to cast their votes. Polls will remain open until Sunday, March 27, at 11:50 PM PT. The winner of the fan vote will go into the event as the number eight seed. The winner of the K&N Horsepower Challenge will receive a $50,000 grand prize. If a driver also wins the national event that weekend, as Erica Enders has done for the past two years, they will also earn a $25,000 bonus. 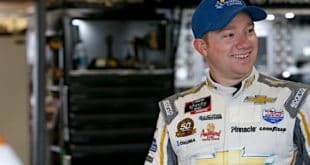 Drivers who have already clinched their spot in the K&N Horsepower Challenge are Greg Anderson, Erica Enders, Chris McGaha, Jason Line, Shane Gray, Drew Skillman, and Allen Johnson. Competing for the fan vote are Vincent Nobile, Bo Butner, V. Gaines, Larry Morgan, Deric Kramer, Alex Laughlin, Matt Hartford, Jeg Coughlin, Jr., Aaron Strong, Jeffrey Isbell, Joey Grose, Kenny Delco, and Alan Prusiensky. * Erica Enders will get some extra track time this season, pulling double duty and running the ORTEQ Super Gas roadster at eight to ten national events this season alongside her Pro Stock duties. The schedule for this has not been determined yet. * Shirley Muldowney has been named the Honorary Starter for the Amalie Motor Oil NHRA Gatornationals next week. Muldowney carried Amalie during her 1977 and 1980 championship years as well as for numerous national event victories. She also won the Gatornationals in 1981 and 1982. In addition to her duties as Honorary Starter, Muldowney will make several appearances, including autograph sessions at the PiranaZ merchandise trailer. 2015 – Rookie season in Pro Stock; qualified second twice, at Charlotte 2 and St. Louis; raced to one final round appearance at Las Vegas 2. 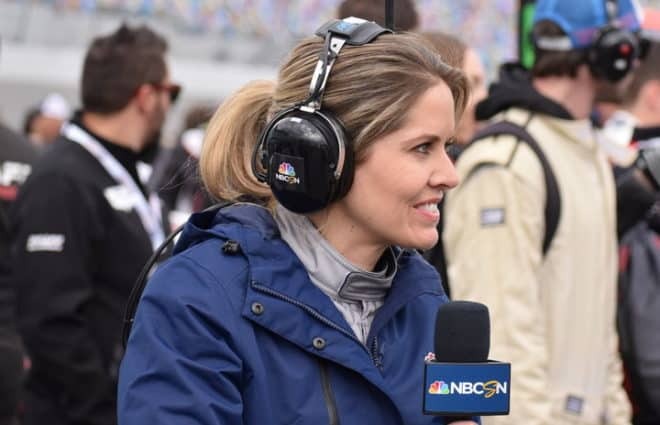 Some things most people don’t know about Bo: Proving once again that racing is a family affair, Bo’s fiancée, Randi Lyn Shipp is also a racer. She races in Stock Eliminator and was actually the most recent winner in the class at the CARQUEST Auto Parts NHRA Nationals last week in Phoenix. Bo also spent some time in the Sportsman ranks. 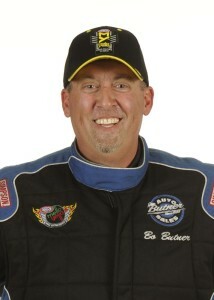 He was the 2006 NHRA Lucas Oil Comp world champion, and a four-time division 3 champion. It was at last year’s Gatornationals where Larry Dixon made the highlight reels with this horrifying crash. 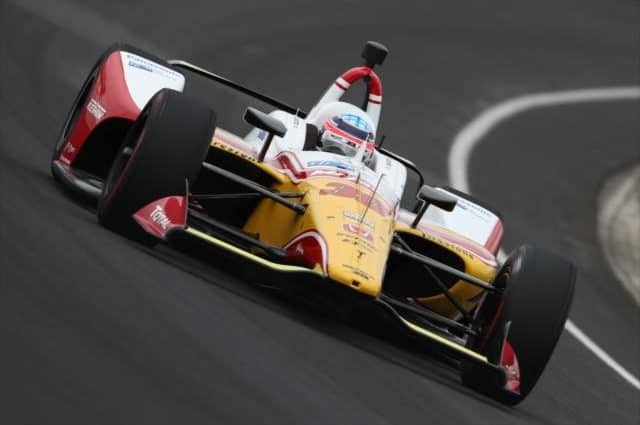 Dixon walked away with no injuries thanks to many of the safety precautions in place both on the cars and as part of the safety equipment NHRA requires all drivers to wear. Not that it probably takes much to convince them to follow those rules after seeing something like this. Christmas Tree is the name for the electronic starting device used in drag racing. The tree in NHRA contains two blue stage indicator lights at the top that show when a car is pre-staged and staged. These lights are activated by the cars as they cross into and break beams of light on photo cells at the starting line. Below the stage indicators are three amber lights triggered by the starter that indicate the race is about to start. In some classes, a Pro Tree is used, meaning all three amber lights flash simultaneously. This is used in Top Fuel, Funny Car, Pro Stock, Pro Stock Motorcycle, Top Alcohol Dragster, Top Alcohol Funny Car, Super Comp and Super Gas. In other classes, the amber lights flash on in sequence down the tree. The green light is below the amber lights and indicates to a driver to start a run. The green light also indicates that a driver made a fair start. The red light at the bottom indicates that that a driver has jumped the start by either leaving before the green lights or possibly just by rolling too far past the staging beams. It indicates that driver has been disqualified. Note, however, that if both drivers have a foul start, only one red light will come on, indicating the first offender who is the disqualified driver. There’s another off weekend this week before the NHRA returns to action to kick off the east coast season at the Amalie Motor Oil NHRA Gatornationals next week in Gainesville, Florida.